Students will be introduced to beginning pointe work, focusing on proper mechanics, strengthening, classical ballet vocabulary as it applies to pointe work, and developing personal artistry and expression within the ballet aesthetic. Class structure begins with a brief barre warm-up focused on preparing the ankles and feet, followed by work in the center and across the floor. Students are required to take Ballet prior to the Pre-Pointe class. Principles of classical ballet; emphasis on basic pointe technique, barre and performance styles; for advanced students only and must be approved by the ballet teacher. 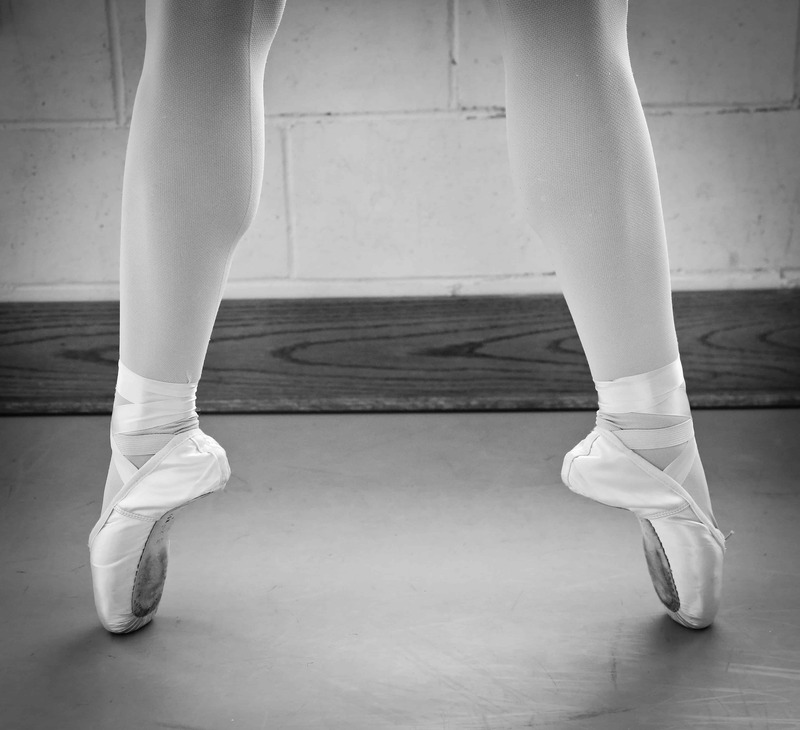 Students are required to take Ballet prior to Pointe classes.